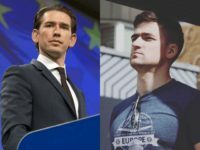 Austrian Minister of the Interior Herbert Kickl has announced that, so far, there are no known personal relationships between Christchurch suspect Brenton Tarrant and any Austrian identitarian Martin Sellner. 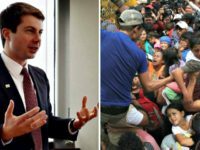 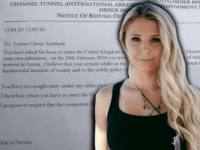 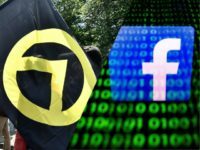 Austrian Chancellor Sebastian Kurz has said he is considering a ban on the Identitarian movement after it was revealed that the Christchurch killer had donated to Martin Sellner in early 2018. 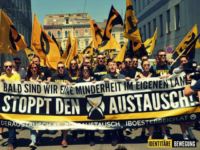 The 17 Austrian Identitarian Movement activists accused of forming a criminal hate speech organisation under the country’s mafia laws have been found innocent of all major charges with two defendants forced to pay minor fines by a judge in Graz. 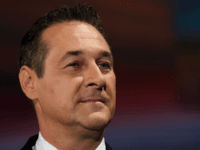 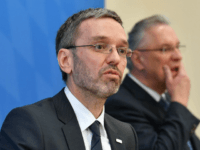 Austrian Vice-Chancellor and leader of the populist Freedom Party Heinz-Christian Strache shared a video condemning the prosecution of Generation Identity in Austria, calling it “thought-provoking”. 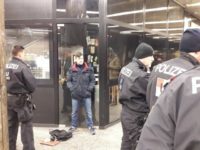 Charges have been brought against 17 anti-mass migration Identitarian movement activists in Graz using a law designed for combatting the mafia, the public prosecutor accusing the activists of forming a “criminal organisation”. 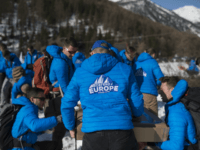 A newly revealed memo from the French Justice Ministry has revealed that Emmanuel Macron’s government has found there is a possibility to prosecute members of the identitarian Defend Europe mission for patrolling the Alpine border for illegal migrant crossings. 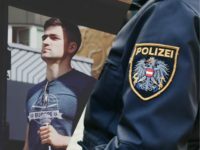 Austrian police have raided ten homes and offices of identitarian activists, including Generation Identity co-leaders Martin Sellner and Patrick Lenart. 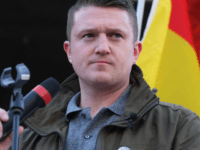 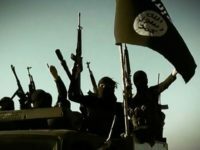 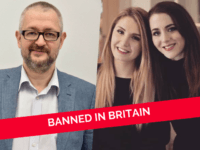 People in Britain are now living in a “post-freedom of speech era”, anti-Islamisation activist Tommy Robinson has said, in a video alleging police forced him to leave Hyde Park. 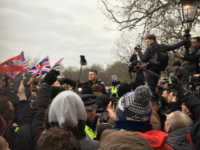 Austrian hipster-right Identitarian leader Martin Sellner was detained and refused entry to Britain on Friday at Heathrow airport ahead of a planned speech at Speaker’s Corner in Hyde Park, London. 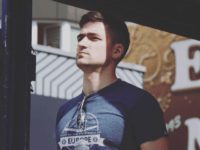 Leader of the Austrian branch of the anti-mass migration Identitarian youth movement Martin Sellner claims to have been attacked by a group of far-left extremists, a confrontation that led him to discharge a pepper spray gun to fend off the attack. 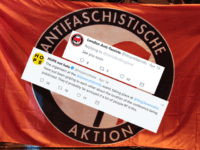 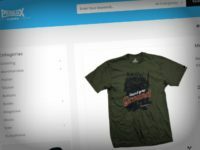 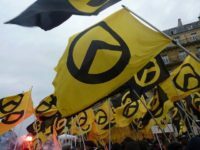 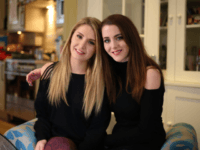 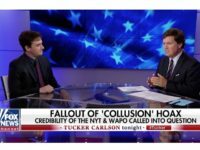 In a segment for the BBC’s longstanding Newsnight programme, the British public broadcaster has attempted to paint the hipster-right Identitarian youth movement as nothing more than veiled Neo-Nazis. 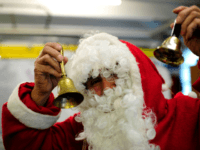 A Christmas market Santa Claus was sacked in Germany after sharing a post from the hipster-right Identitarian movement which called for action against the increasing number of child marriages in the country.